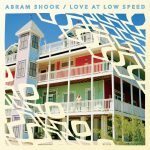 We haven’t heard from Abram Shook since 2015, but the good news for Austin, and everywhere, is that he’s back with the brand new Love at Low Speed. The batch of songs on this album is said to be of a more personal nature, which inevitably will hit home for listeners. I love how this song opens with Shook and guitar, and little else. It seems to fit the song, creating an immediate intimacy that captures the audience, before the track is built up by further accompaniment. 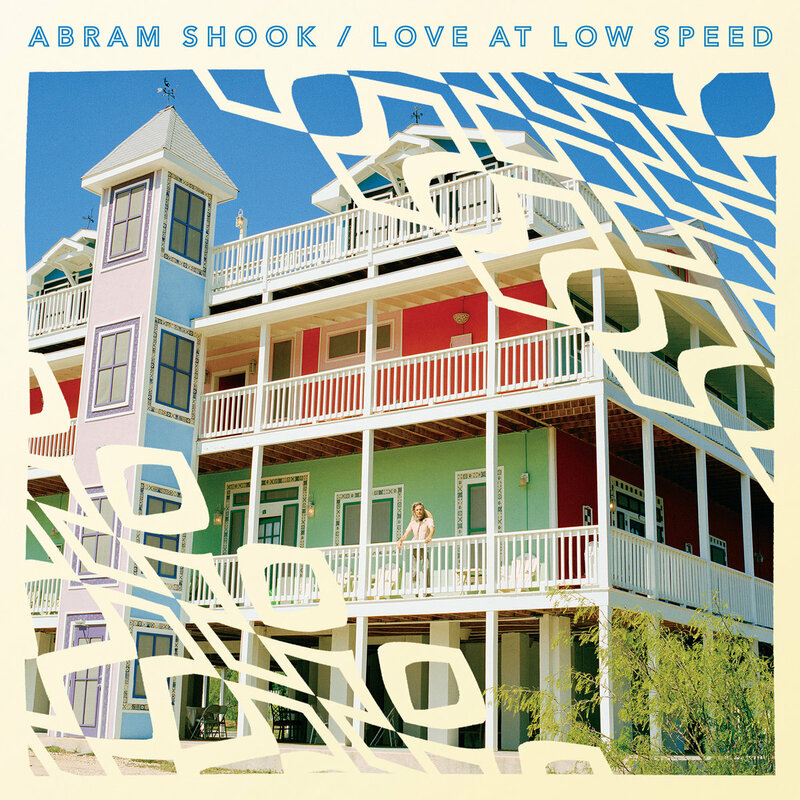 It’s a slow-paced adventure filled by Abram’s continued sonic exploration as he seeks to reach musical perfection. My two cents? You’re close pal, so so close. New album will be out on June 16th via Western Vinyl.